Don’t throw away banana peels! The banana is one of the most common agricultural products in the world. What does a Filipino produce with banana peels?….. Welcome to the Economic Empowerment Network (EEN)! Welcome to the Economic Empowerment Network (EEN)! My name is Bobby. I am the ambassador of EEN. 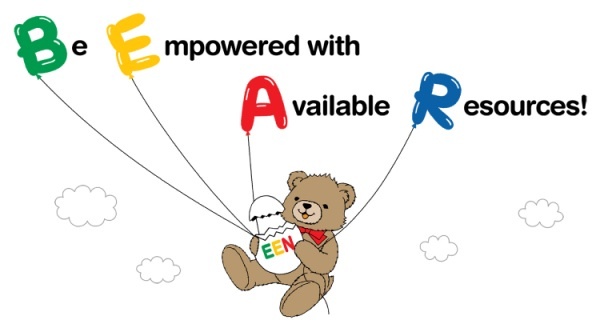 The slogan of EEN is “Be Empowered with Available Resources. Let’s BEAR!” That is why I am the face of EEN. I am “beary” happy to virtually meet you today. EEN connects you with those who work with the “Let’s BEAR” spirit all over the world. As the EEN ambassador, I will navigate and take you to different places where “Let’s BEAR” activities are going on. This website will provide you with a variety of “Let’s BEAR” information related to rural development, agribusiness and value chain development, youth and women’s entrepreneurship development, and more. I hope that you will enjoy the “Let’s BEAR” activities and will Be Empowered with Available Resources. Let’s BEAR!